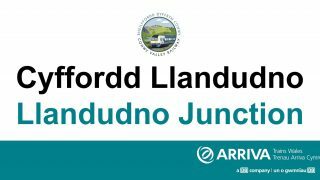 Llandudno Junction is perhaps the busiest station on the North Wales coast, being used not only by the Conwy Valley Railway but also Virgin West Coast Trains, therefore giving access to the rest of the UK. 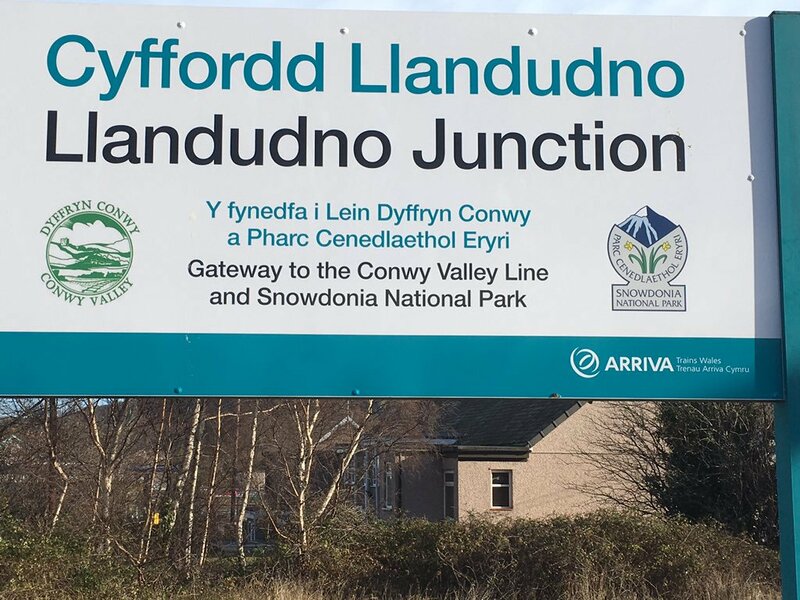 Originally built in 1858 it is also one of the oldest stations on the Conwy Valley Railway, but due to its importance as a junction for numerous train lines over the years it has been kept up to date wth modern developments. The nearby town offers a small number of shops and eateries, and there is a lovely walk across the Thomas Telford suspension bridge into Conwy, where you can also glimpse the Conwy Railway Bridge, which is the last surviving tubular railway bridge built by Robert Stephenson in this design.